Patchy, non-bearded men of the world rejoice! Beard transplants are officially a thing. 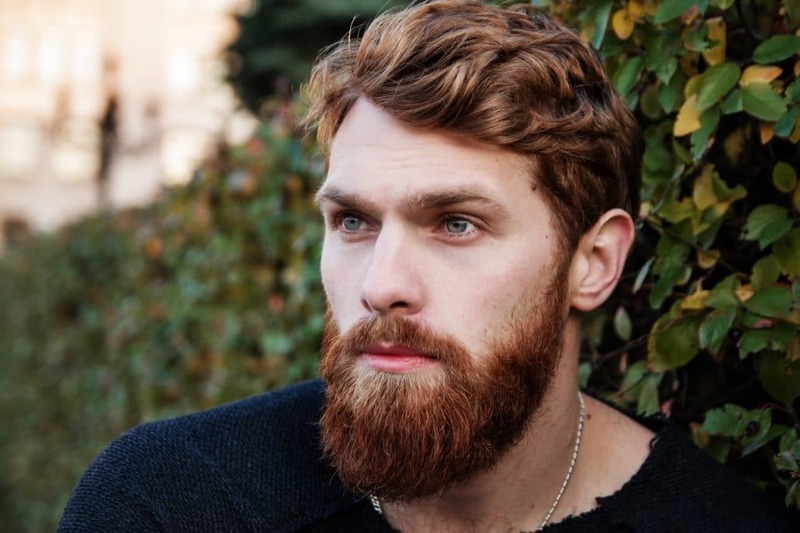 Whether you are seriously considering a beard transplant or you are ‘scratching’ your chin at the thought of more information on the trend, we have got all the information you need to know before you make any decisions on the matter. 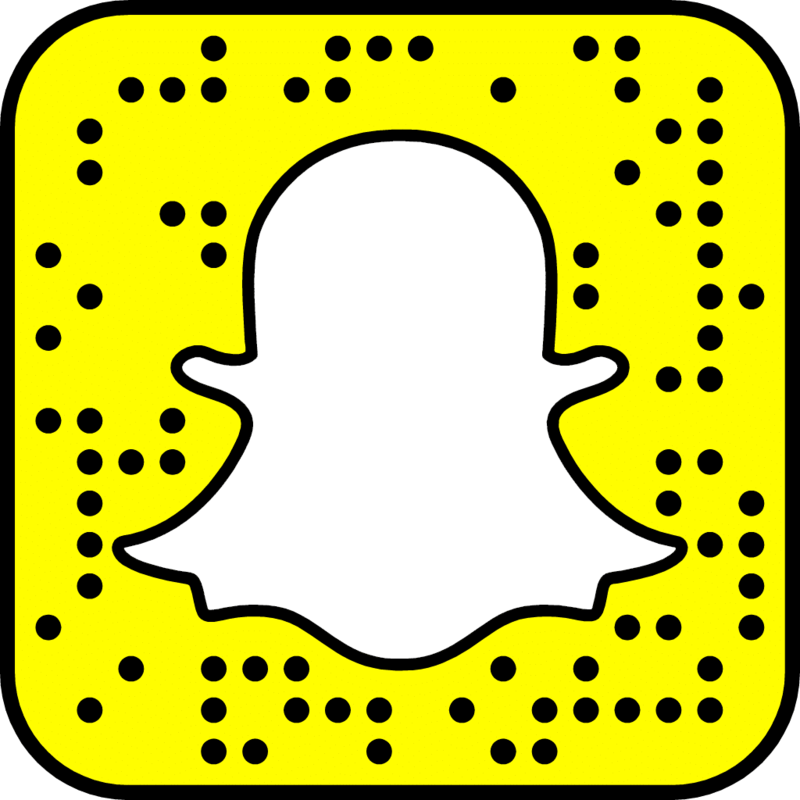 Just like when you go get a hair makeover, you are better off bringing in a photograph, because you can dictate exactly how you want your new beard to look. Unlike a barber your dealing with a doctor for this procedure who might not have the best fashion sense so you definetly want to make sure your on the same page before they start grafting your awesome new man beard. Once your beard grows in, you will feel like a whole new person! The dream you wanted will be a reality, and you will be living what you always wanted. So, live it up! Enjoy your magnificent beard. Go shopping, get those beard oils, beard shampoo, conditioners, lotions, brushes or full beard grooming kit and take care of your new masterpiece. 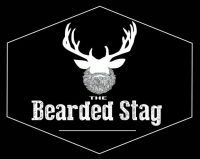 The Bearded Stag sells all your beard needs, everything you could possibly need for an amazing looking beard. Beards are probably the coolest things men can do, and it is really sad when you cant grow one. But for the beard challenged of us out there, what is $7,000 to have an amazing beard? There is just so much satisfaction that comes from a full and lustrous beard. In order to make this work, your new beard will be made from hair that comes from the back of your scalp. This is the hair that most closely resembles the hair grown around the chin. Or rather, the hair you wish grew around your chin! Usually after a single procedure, using around 2,300 grafts you will sporting a relatively full beard in around eight months. So, what’s better than a full beard? Absolutely nothing! You can also get eyebrow and sideburn transplants.. you can basically get it tattooed anywhere, it’s a miracle holy wow!